The island nation of Seychelles has announced their decision to ban the importation and manufacturing of single-use plastic straws. 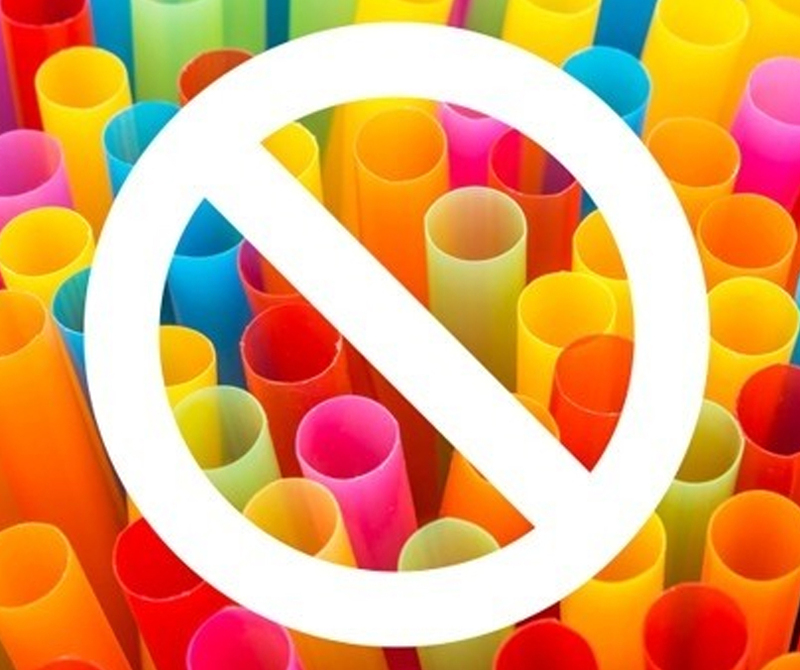 The ban was announced by the country’s ministry of Environment and as from 1 February 2019, all single-use plastic straws will be banned. A further ban on all straws will be enacted on the 1st of June. The country will be joining the likes of nations like Rwanda, Bangladesh and Madagascar in their straw ban. Allowances will be made, however, for the types of straws found on small packets of juice or milk, as a concession to the concerns of various NGO’s. Nanette Laure, director general or the waste enforcement and permit division at the Environment Ministry, did however indicate that this is a temporary concession that will eventually be amended. The Minister of Environment first announced plans for the ban in June 2018, on the occasion of World Environment Day. This decision comes as governments all over the global have grappled with the issue of plastic waste and environmental pollution. A study conducted in 2016 found that 30% of Seychelles’ landfill waste was made up of plastic materials. The Seychelles government has previously reported the high cost of clean-up projects aimed at de-littering river and marsh areas. The republic, located in the Indian Ocean, has an economy which relies heavily on tourism, receiving more than 300 000 visitors each year. The country is famed for its pristine beaches and clear blue water.